Bed & Breakfast Chiassetto, the true Tuscan tradition. The Bed and Breakfast Il Chiassetto is situated in the historical old town centre of Bolgheri, within the walls, and boasts to have this exclusiveness. Appearing at the windows you will get the charming sight of the arch at the walls entrance and of an old flowering garden with a well. 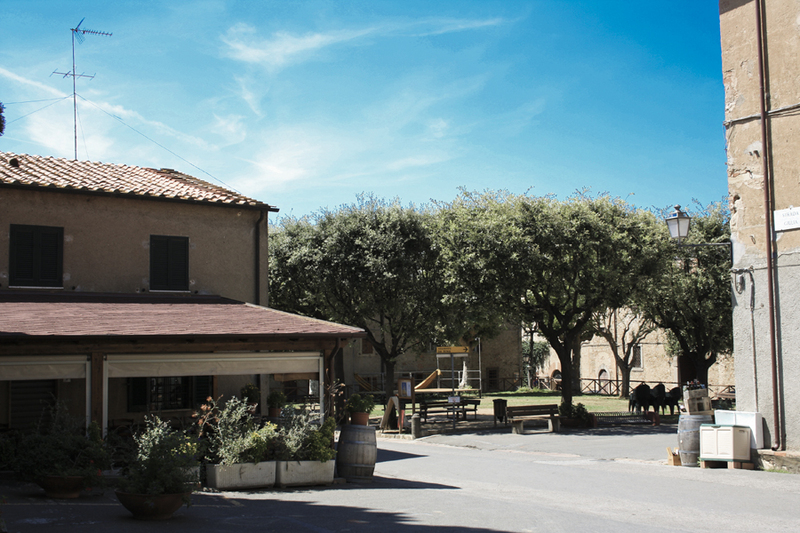 Bolgheri’s atmosphere is magic making dream past times, offering attracting colours contrasts and living in the typical village simplicity. 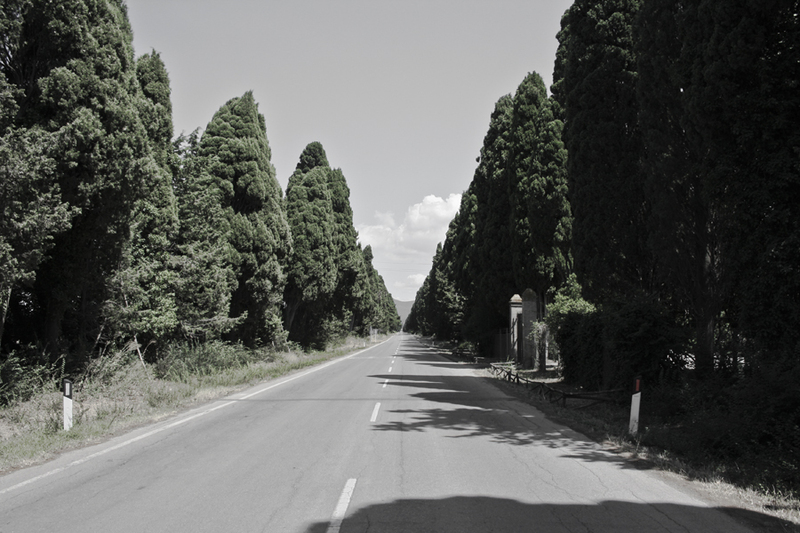 It has plenty of everything: bars, restaurants, prestigious wine shops, parks, sunset, small shops which mainain their historical flavour and the that cannot be missed Cypresses Avenue, made famous by Giosuè Carducci. It could be extreme to say, but taking a walk in the village seems like to be in a dream, in particular in the evening when the atmosphere becomes magic and the inhabitants make you feel like being part of a great family.The newly renovated room with the skilful hand of the great taste of Pine and Tamara, offers you the opportunity to feel at home. 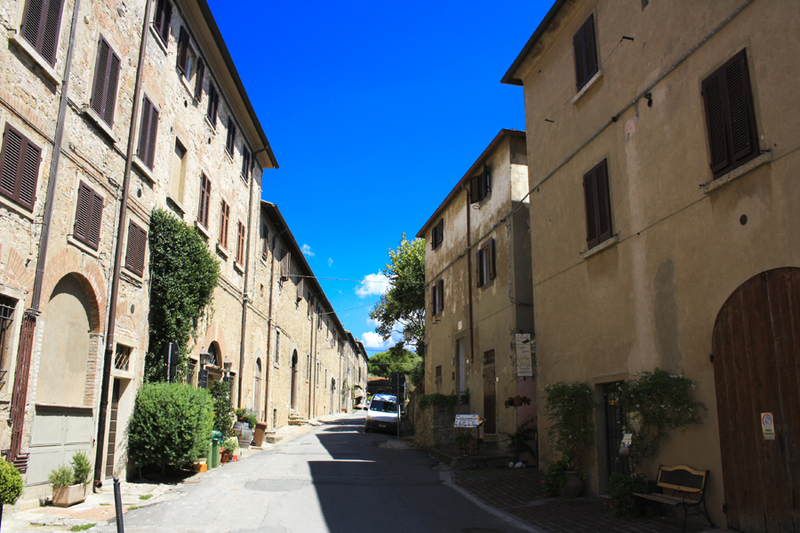 You'll find everything you need in Tuscan style invariably cool and make your rest absolutely assured. 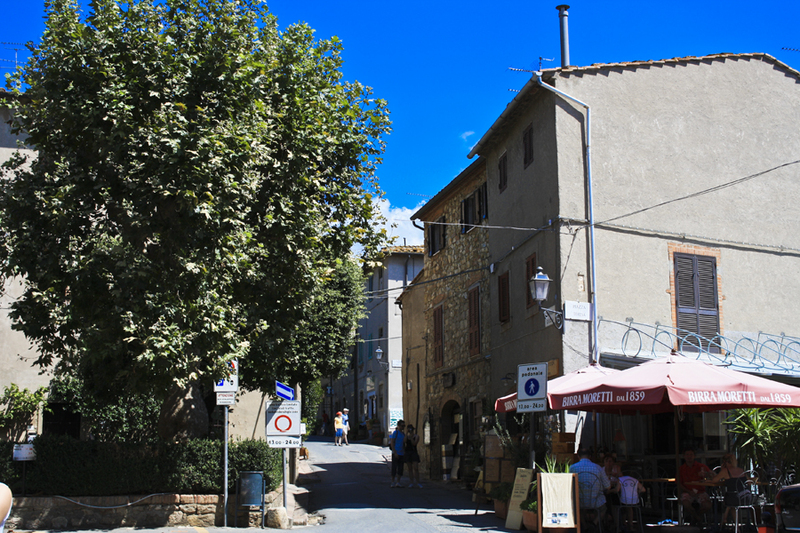 To Il Chiassetto you will not need anything else because it is the same village that offers everything for example will be enough down the stairs to find a 'wine shop for food. Whatever you need Pino and Tamara will always be satisfied, as in the best families and culture of the village, where morality help of friends. The route of the wine cellars of the road runs parallel to the Tyrrhenian coast, between the provinces of Pisa and Livorno.Continue.. The beaches of the Tuscan convey strong emotions in the year. The clear blue sea, to deserve the blue flag. Continue.. 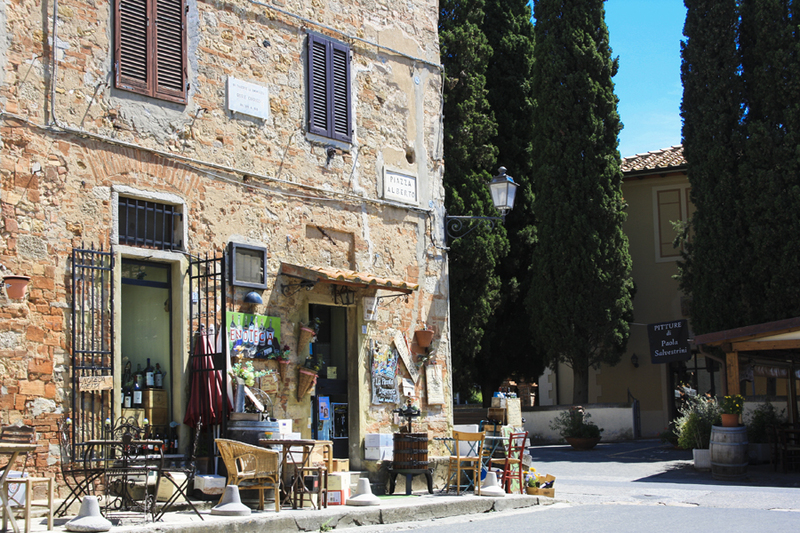 In bolgheri there are a wide variety of restaurants, all cozy and typical Tuscan villages, you can taste typical products.Continue.. The Tuscany Region is distinguished in the imaginary world for its culture and art that every year is admired by its visitors. Continue..
A clear sea, the colors that fade from emerald green to deep blue, which was awarded the Blue Flag of the European Union together with the town on the coast for water quality and service, wet continuously for more than 90 km earth. From Livorno to Piombino on one another splendid sea resorts: Castiglioncello, Quercianella, Rosignano, Vada, Cecina, Bibbona, Marina di Castagneto, San Vincenzo. White sandy beaches like San Vincenzo and Baratti, alternate with the darker beaches of Marina di Castagneto, Inland Cecina and cliffs carved by the wind, where the depths are deep and full of fish. Le Spiaggie Bianche (Rosignano Solvay). The location of the Etruscan Coast Wine Route runs parallel to the Tyrrhenian coast, between the provinces of Pisa and Livorno, from the hills surrounding the valley of the river Cecina to the promontory of Piombino. Rolling hills covered with vineyards, olive groves and thick woods bordering a coast beaches of fine white sand and blue sea. 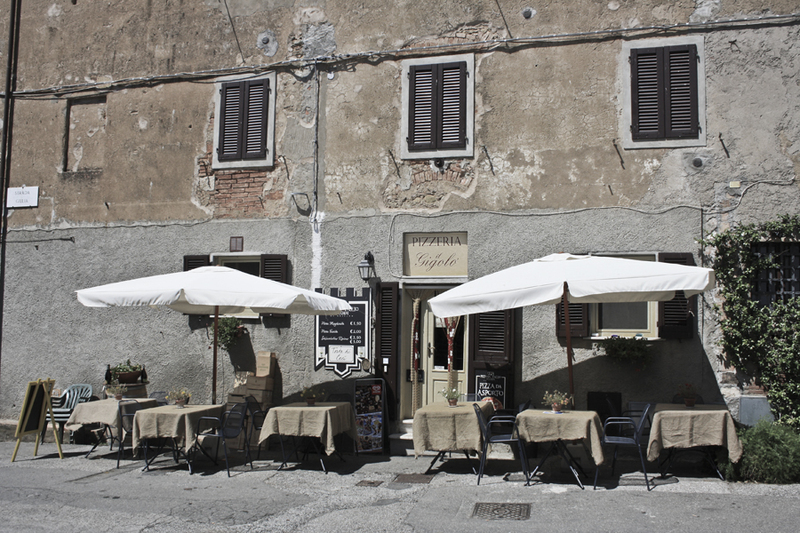 In bolgheri there are a wide variety of restaurants, all cozy and typical Tuscan villages. The Tuscany Region is distinguished in the imaginary world for its culture and art that every year is admired by its visitors. It is in fact a hundred years which are reflected in many nations and many different traditions. Tuscany is renowned throughout the world for the great artistic and cultural wealth that offers its visitors. Famous are the city of Florence, Lucca, Pisa and Siena, lesser-known cities of Arezzo, Carrara, Pistoia and Prato. Not least are the many small towns, some of which are true keepers of the historical cities of priceless works of art such as Cortona, Arezzo, Fiesole, near Florence, Massa Marittima in the Province of Grosseto, Piombino in the Province Livorno, Castiglione di Garfagnana in Lucca Province, Pontremoli in the Province of Massa-Carrara, Pisa and Volterra in the province of Pescia in the province of Pistoia. Many across the region also Etruscan. In medieval Tuscan cities were built in many places with cathedrals, churches and public buildings were erected in rural areas and villages, many castles and fortifications. In the early Middle Ages it spread to Tuscany style Christian, and whose example is most definitely the cathedral at Chiusi.